◆ Featuring our new Ebony Wood chronograph watch with durable wood and stainless steel adjustable wrist band. 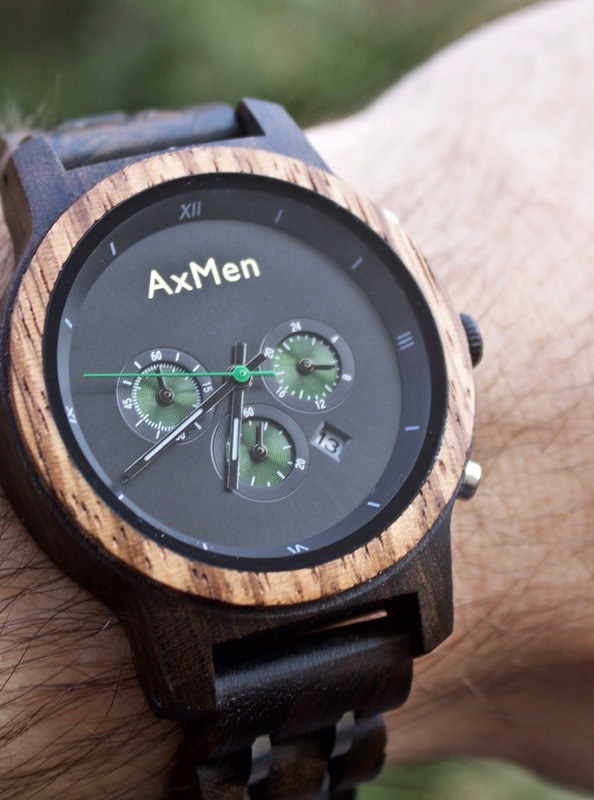 The AxMen Chronograph has a stopwatch feature and displays the date. 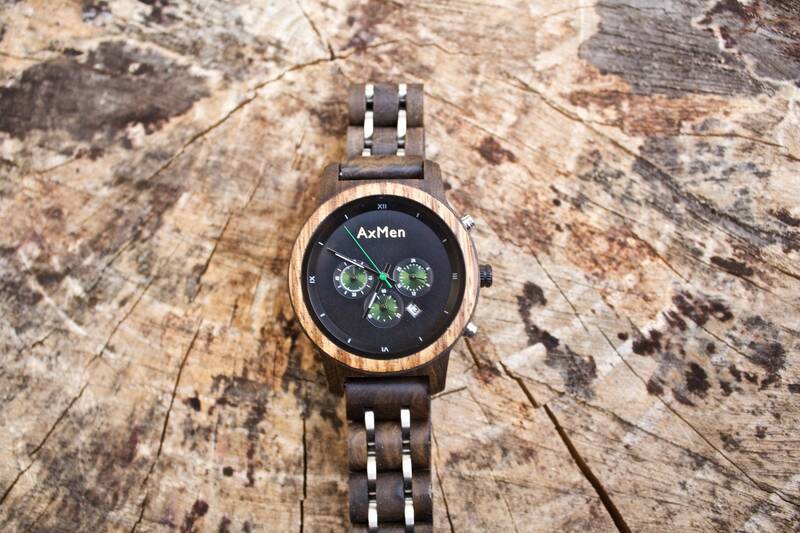 This watch was designed for individuals who prefer smaller watches compared to the standard wrist sizes.